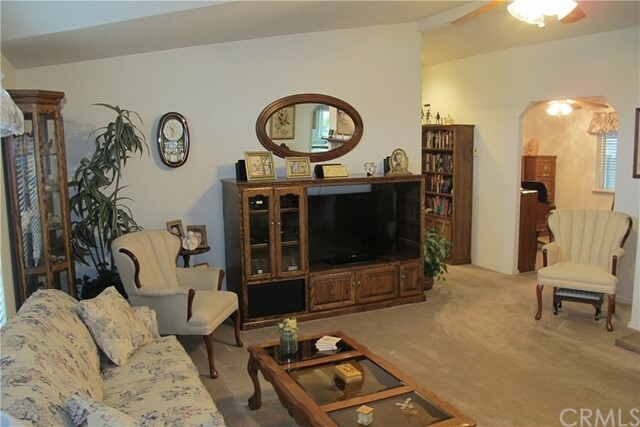 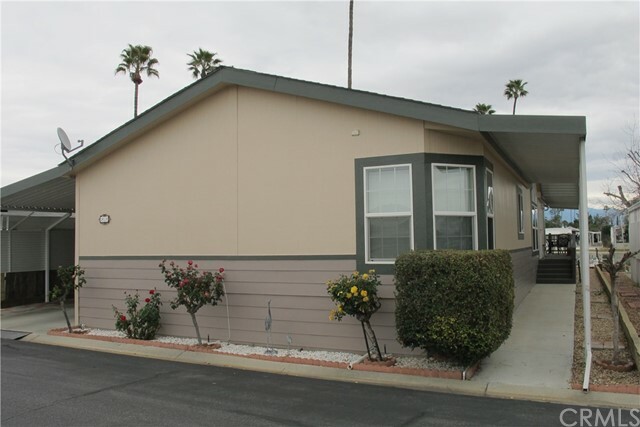 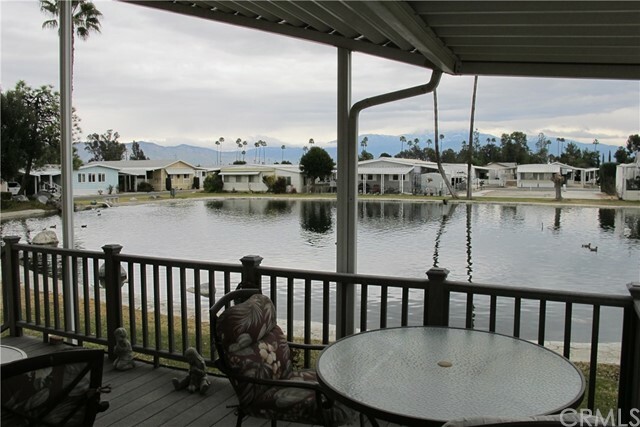 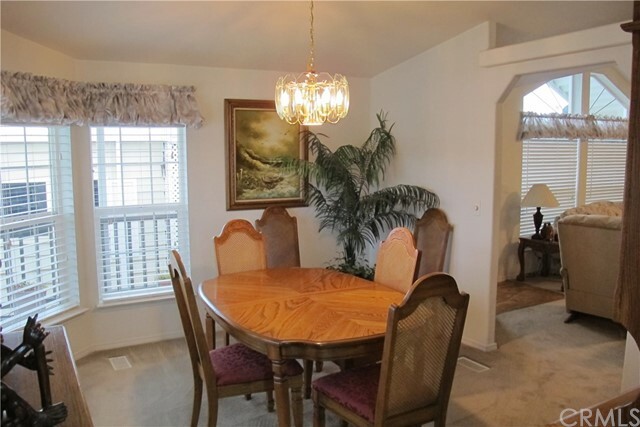 55+ Plus beautiful community of Hemet West Mobile Estates. 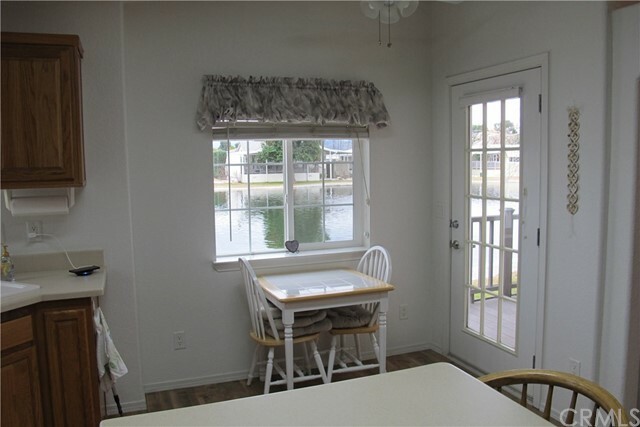 The home is located on the lake in a prime area of the park. 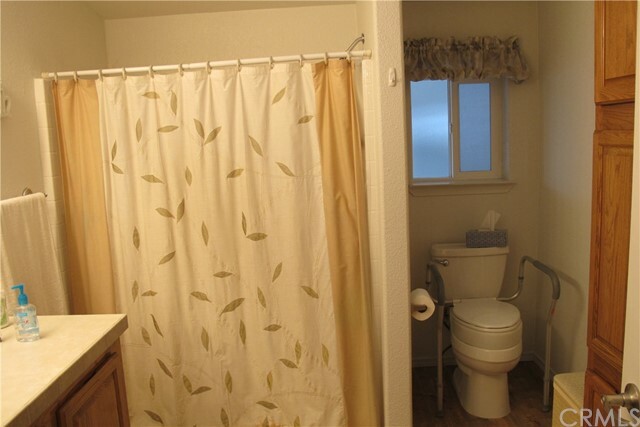 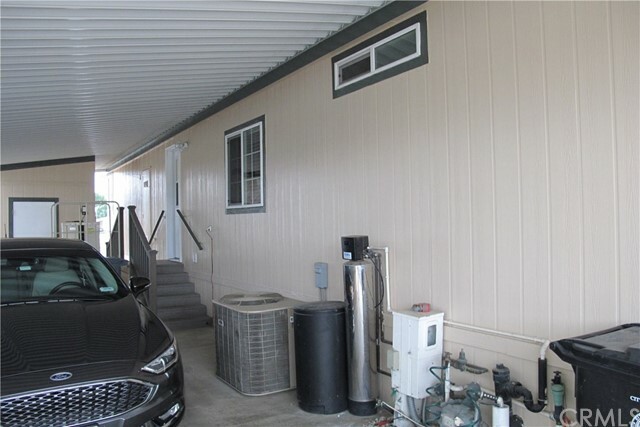 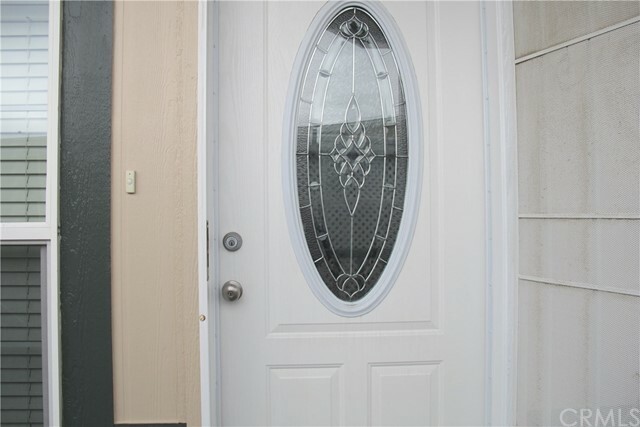 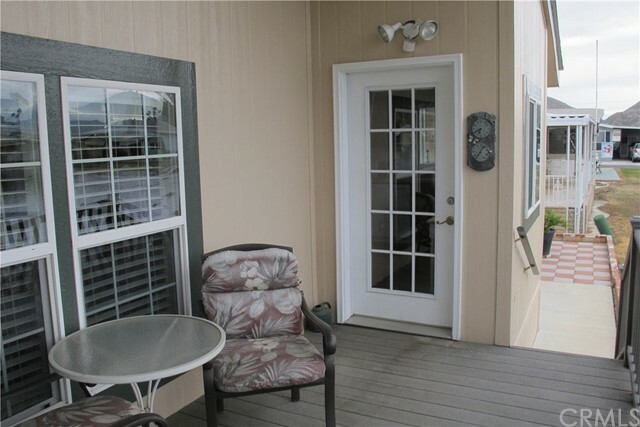 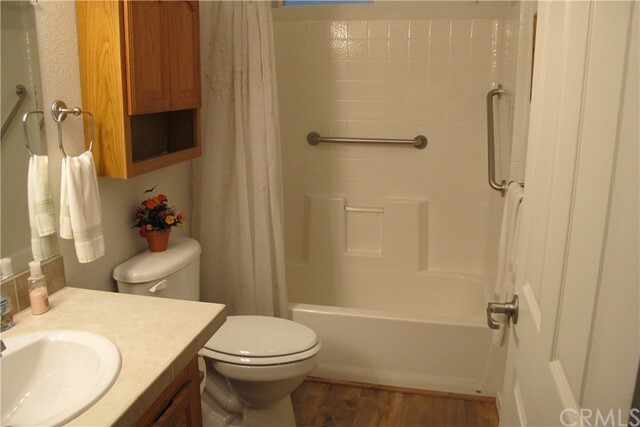 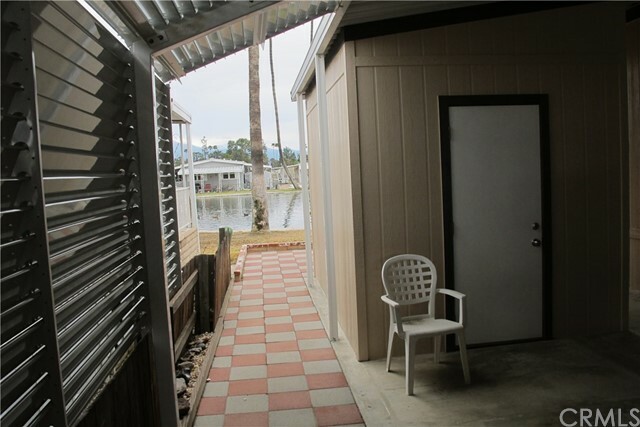 Beautifully maintained 2004 highly upgraded and recently repainted manufactured home with wrap around large porch and covered deck that faces one of the fabulous lakes in the park. 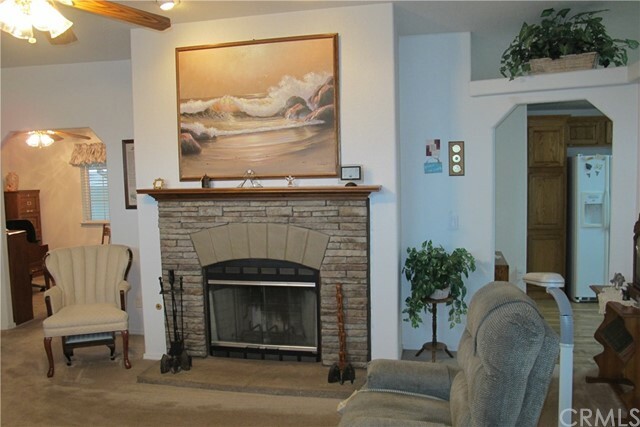 There are 2 bedroom, 2 bathrooms, a den that could be used as a 3rd bedroom and a large living room with wood burning fireplace and custom shaped tall cathedral ceiling. 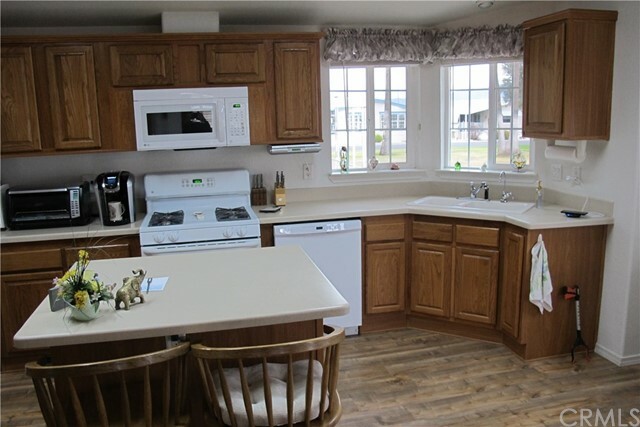 The kitchen has a great layout with center island, and roll out drawers. 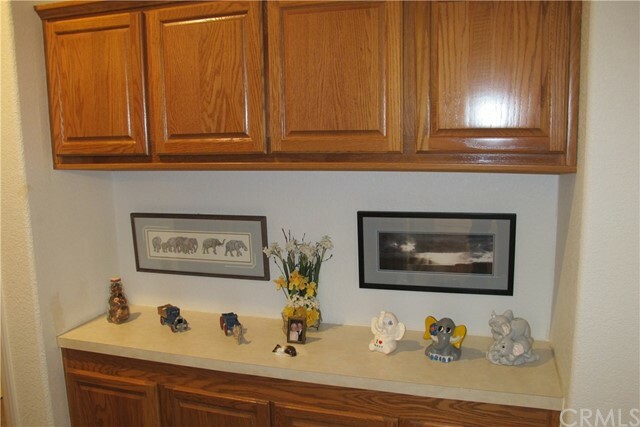 There are 2 G.E. 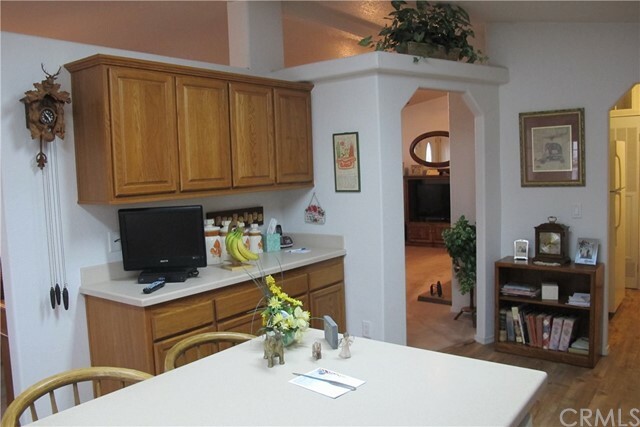 Refrigerators, microwave and Maytag washer & dryer that stay as well as the G.E. 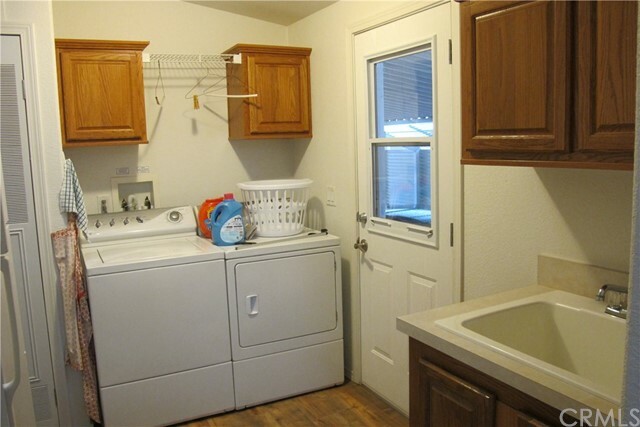 stove & oven and Kenmore trash compactor. 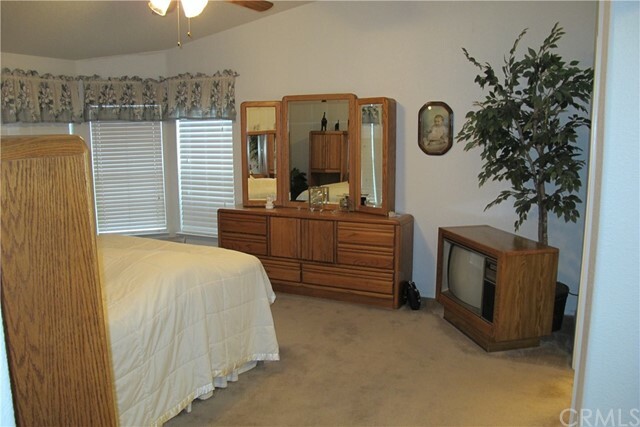 Ceiling fans are in the living room, den and both bedrooms. 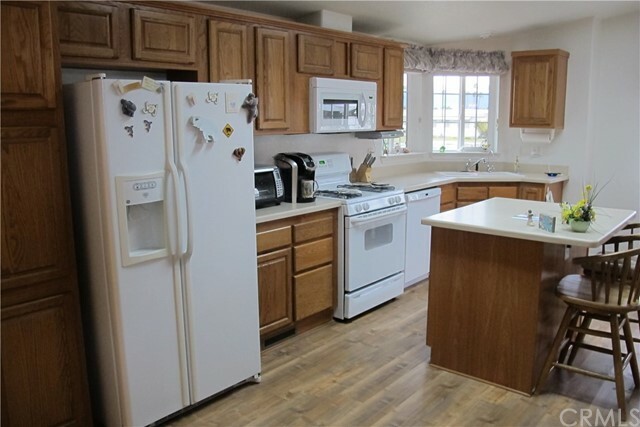 There's a full house water softening system as well as reverse osmosis system in the kitchen. 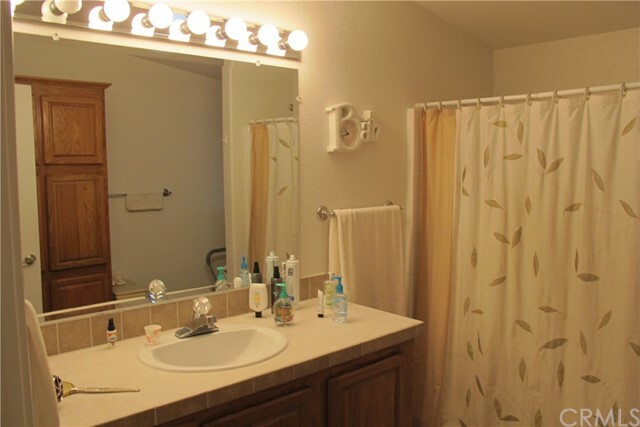 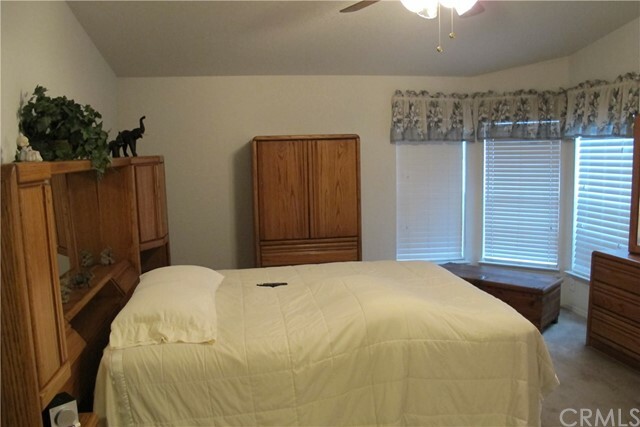 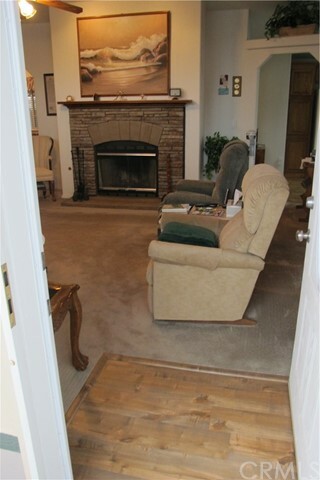 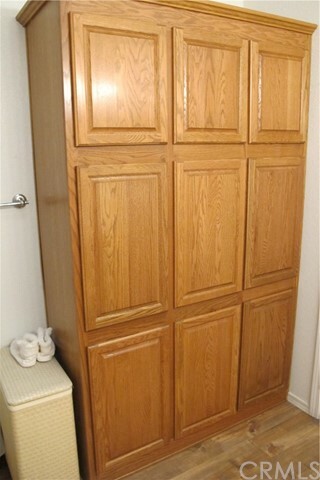 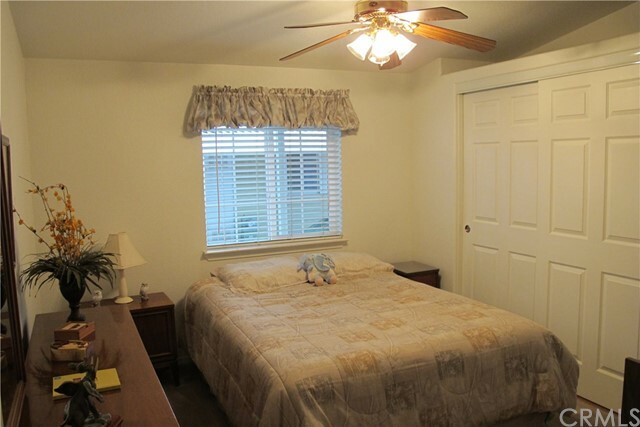 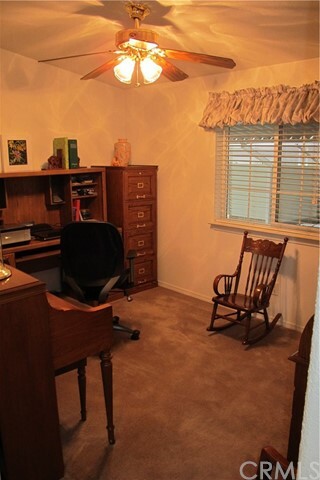 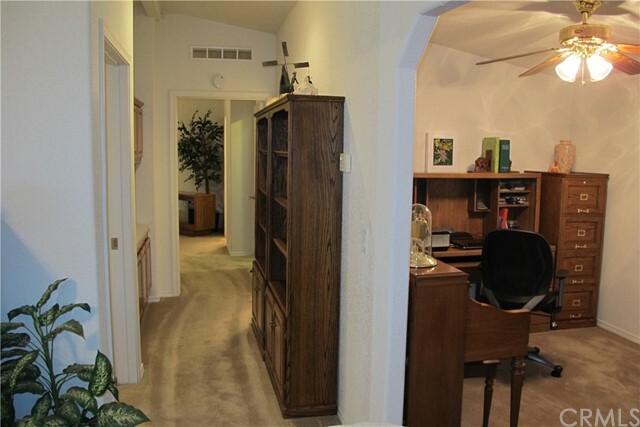 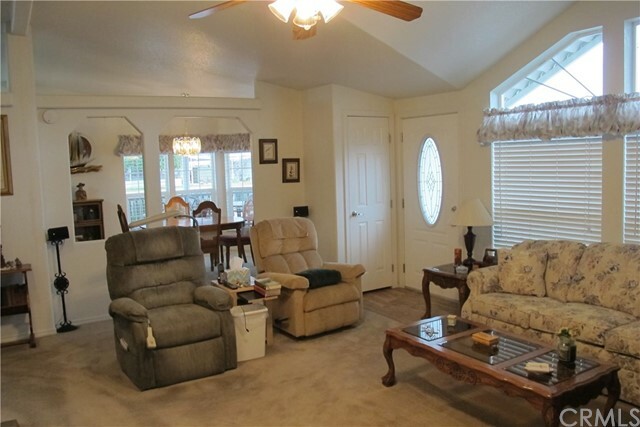 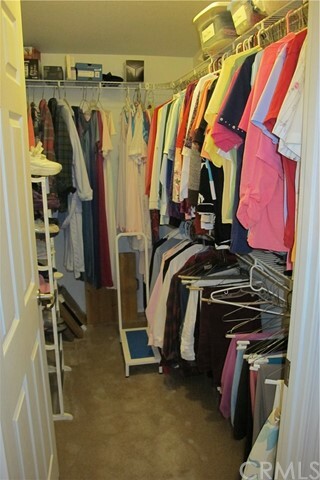 The master bedroom is huge and has a large walk in closet with lots of room. 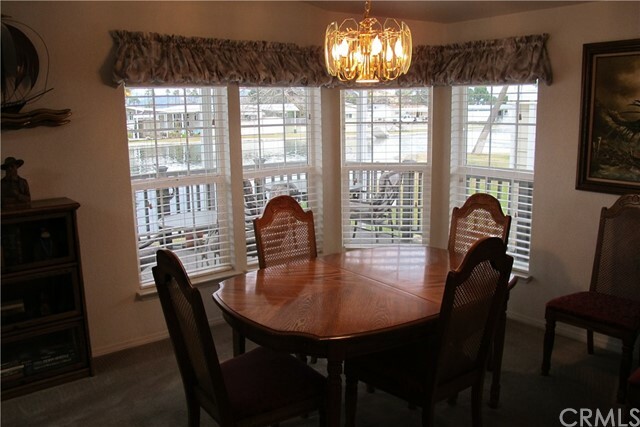 The dining room, off of the kitchen, has 4 large windows that have a great view to the lake and your patio area at the back of the home. 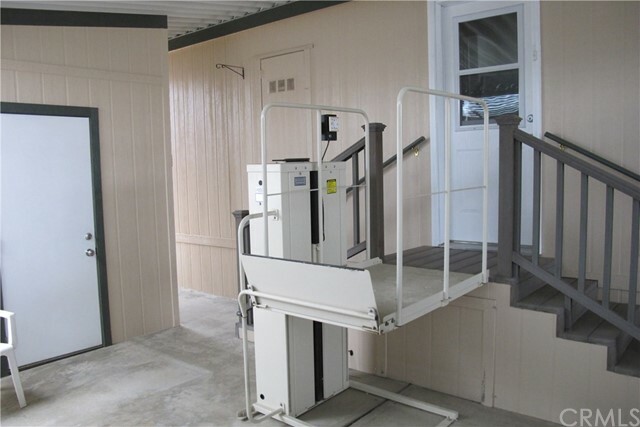 The back door to the carport has an electric lift that can help with loading & unloading just about anything or anyone that needs help. 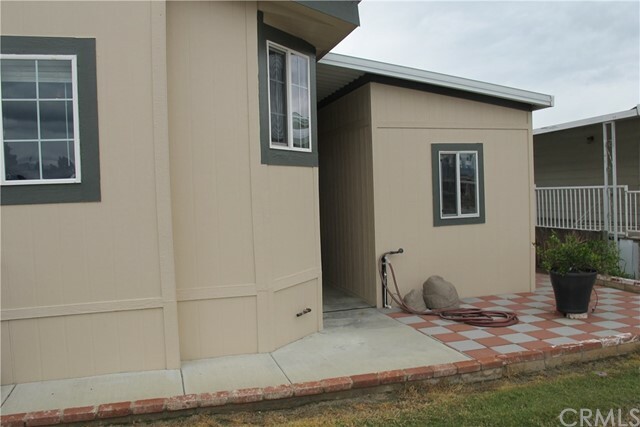 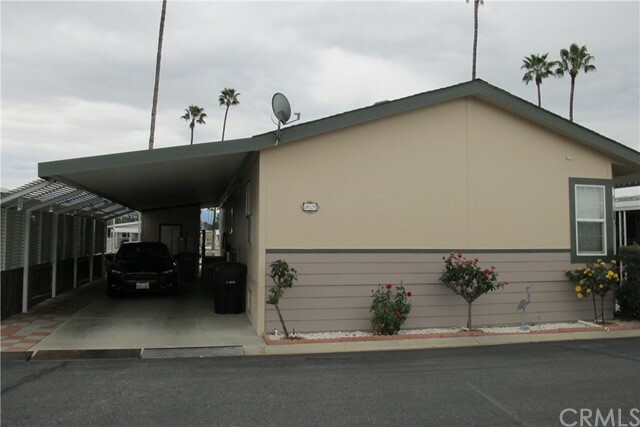 The carport also has a shed for storing any items that you may not need all the time. 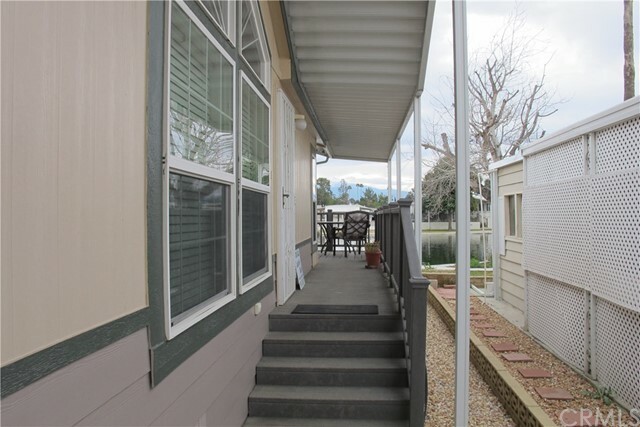 If your looking for that upgrade perfect newer home, this is the one you don't want to miss out on.